Information Commissioner's Office and the National Cyber Security Centre both begin investigations into Uber data breach. 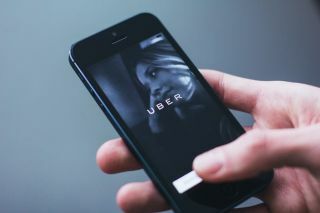 Following Uber's recent disclosure that it suffered a major data breach in 2016 and paid hackers to keep it under wraps, the UK Information Commissioner's Office (ICO) has announced the launch of its investigation into the incident. While no financial details appear to have been compromised in the breach, the fact that Uber tried to conceal its details to its customers, employees and especially the authorities raises a great deal of concern regarding the company's ethics and how it manages sensitive data. The ride-sharing company will likely be fined for failing to disclose the breach but it could also face legal claims from the riders and drivers affected by it. Hopefully other organisations will learn from Uber's mistakes and report any data breach that occurs in the future in a prompt and timely manner.